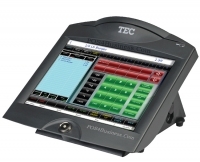 The FS-3700 Touch Screen ECR utilizes the same reliable hardware platform as its earlier counterpart and still possesses both hardware and software features that make it one of the most powerful ECRs of its kind. 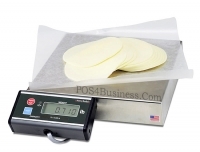 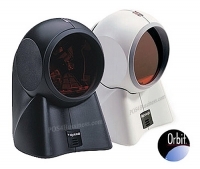 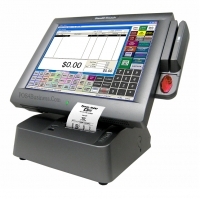 At the core of this product is an innovative combination of electronic cash register and point-of-sale design concepts. 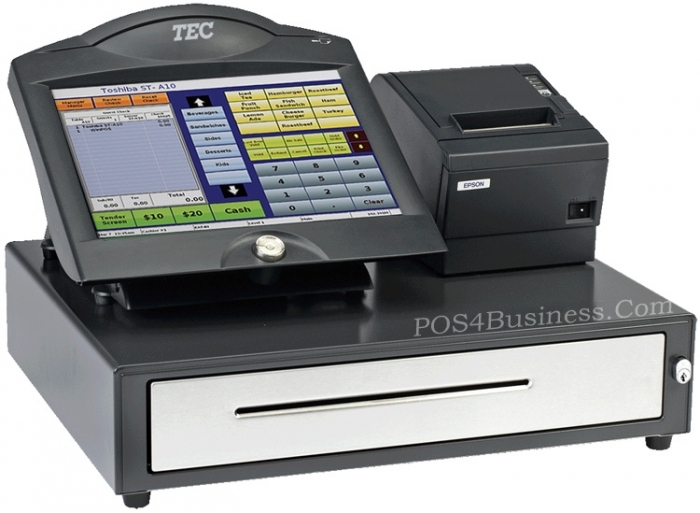 As a cash register, simplicity of design is the strongest attribute. 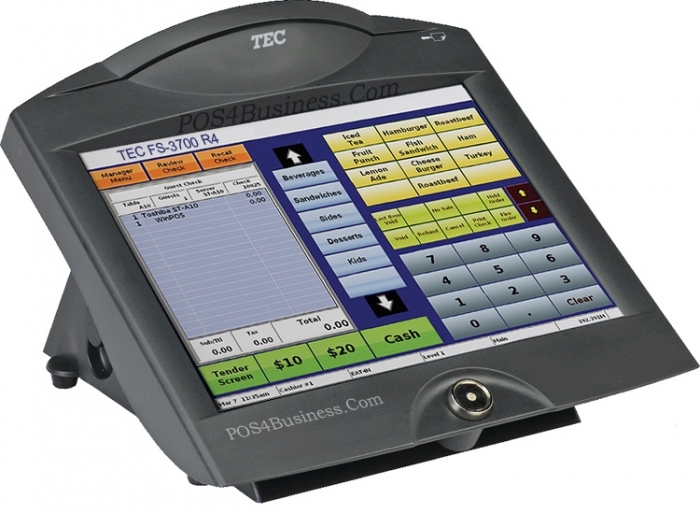 But the powerful operational aspects of this product are clearly rooted in a strong point-of-sale philosophy. 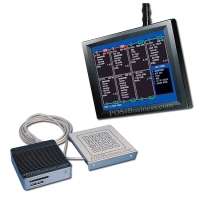 The flexibility it provides allows operators to customize its functionality in a manner that is best suited for their unique restaurant concept and environment. 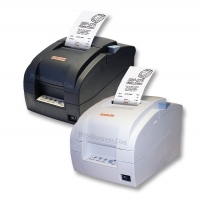 The innovative design of the FS-3700 provides the features and functions of a POS Terminal, but with the reliability, speed, and ease of use that is commonly found only with traditional cash registers. 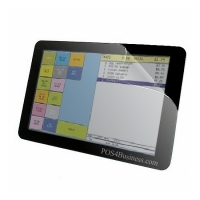 The FS-3700 is an innovative combination of POS Functionality and ECR Reliability for the Quick Service restaurant. 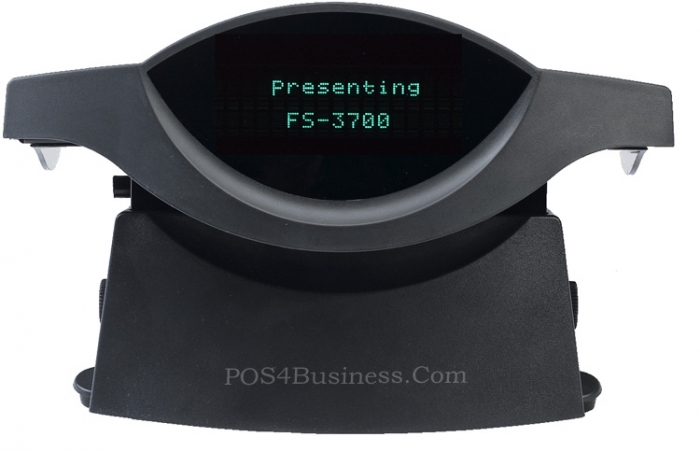 The FS-3700 can help you maintain your employee timekeeping by providing Clock In/Out punch time information on up to 999 employees with Job Type descriptions and Pay Rates. 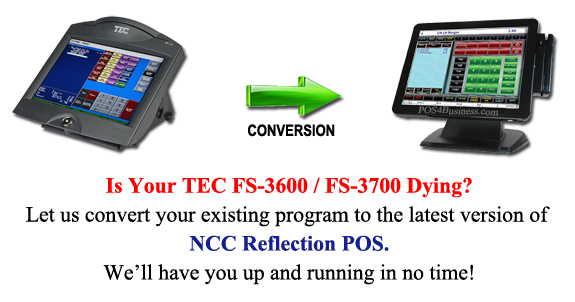 Employee clock in/out procedures can either be performed by numeric entry, magnetic card or digital Dallas key. 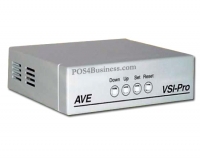 Security levels provide the controls necessary for access to functions. 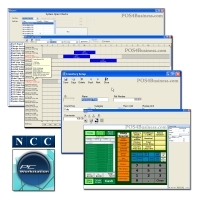 Other features are the comprehensive reporting, including category and menu item tracking by user, and labor to sales calculations.